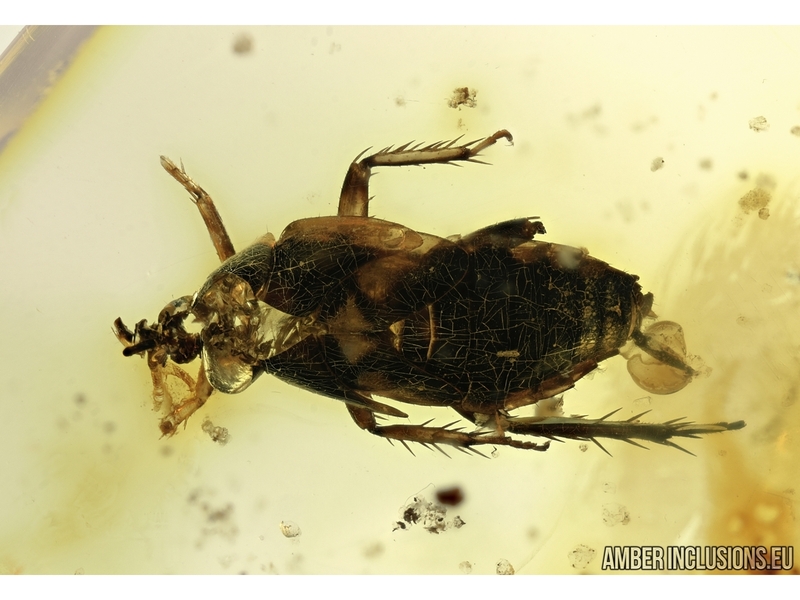 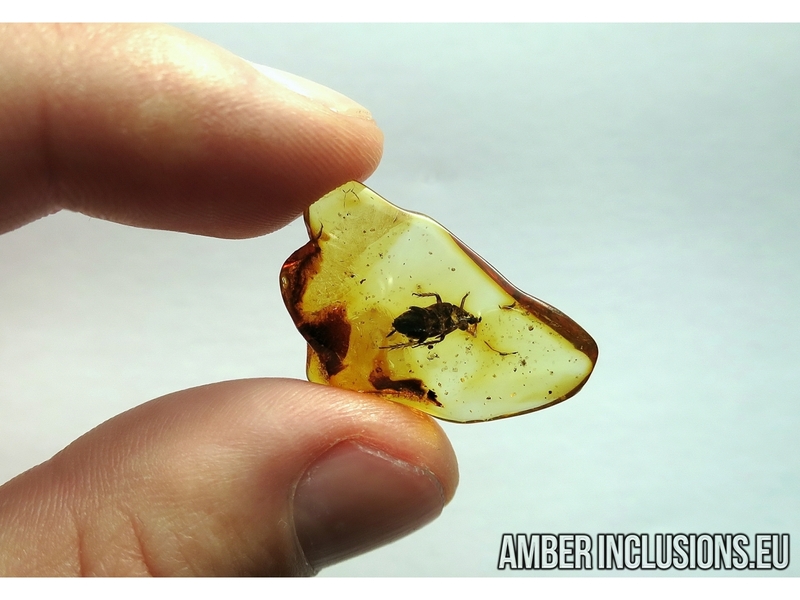 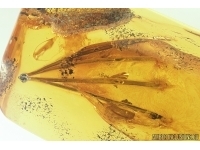 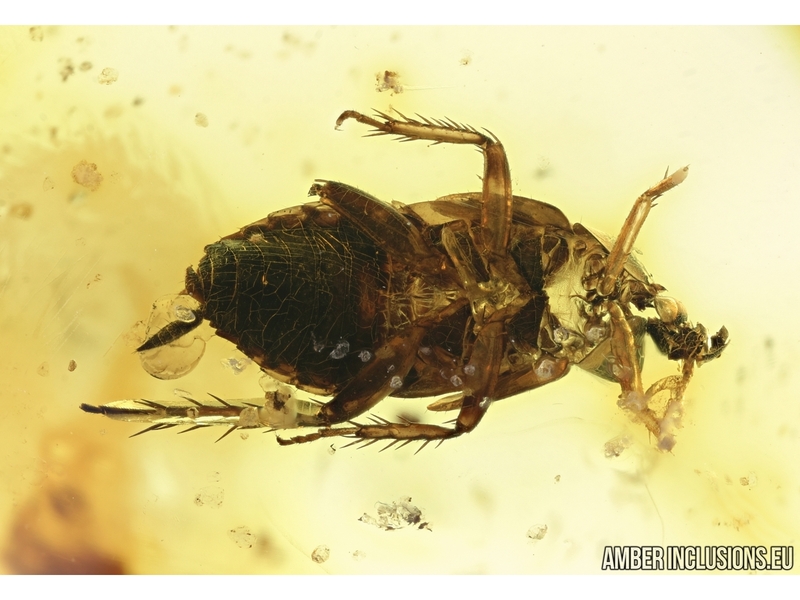 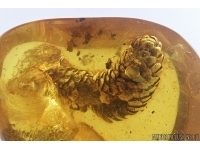 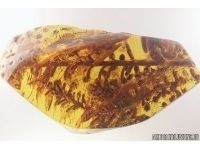 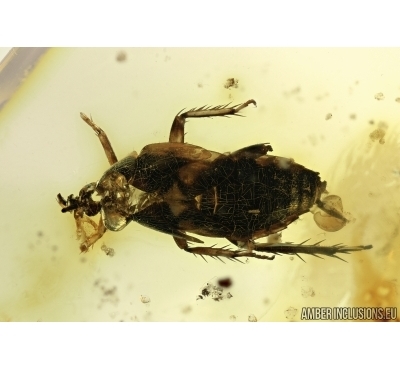 Baltic amber stone with inclusion - Rare Exuvia Cockroach, Blattaria. 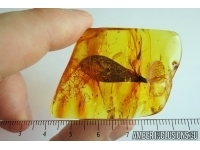 It weighs 1.3 gram. 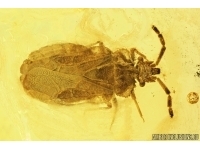 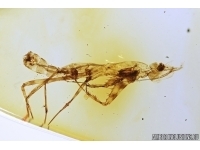 Measurements of stone 26x17x5mm, length of exuvia ~6.5mm.